Are you in need of some style definition or rebirth? Let me extend my services to you. 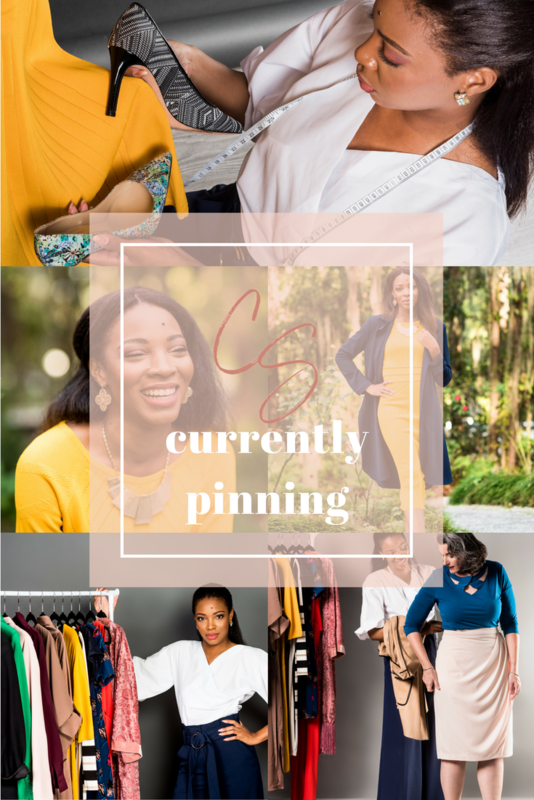 Rather you’re a frugal fashionista, busy executive, working mom, socialite or in need of style therapy, I can work with any budget to enhance your personal style and give you the flair you’ve always desired. *Free Consultations are 30 minutes. All services require a deposit and based on an hourly rate. *Closet Organizing is evaluated based on….your closet and the amount of cleaning and organizing needed.